Liverpool host Bournemouth in the Premier League on Saturday, with three points taking the Reds one step closer to securing a place in the top four. 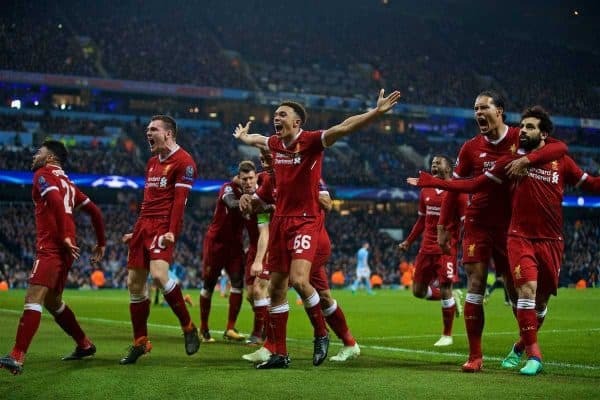 What a week it has been for Liverpool, with their 2-1 win over Man City taking them into the Champions League semi-finals against AS Roma, following a wonderful 5-1 aggregate triumph. This is the highest point of Jurgen Klopp‘s reign to date, with the team firing on all cylinders and the fanbase as united as it has been for years. The Reds must remain switched on as league commitments return, however, with Bournemouth making the trip north this weekend. Last Saturday’s 0-0 draw with Everton has to go down as one of the least memorable Merseyside derbies in history, and a return to winning ways is required at Anfield. On the face of it, this should be a comfortable 90 minutes Liverpool, when you consider Bournemouth are all but safe from relegation. With little to play for, and the fact that the Cherries renowned for playing attractive football that doesn’t often trouble the big sides, Klopp’s men have to fancy their chances. It may not all be plain sailing, though, with changes sure to be made after the midweek excursions at the Etihad, and the risk of it all feeling a little like ‘after the Lord Mayor’s show’. 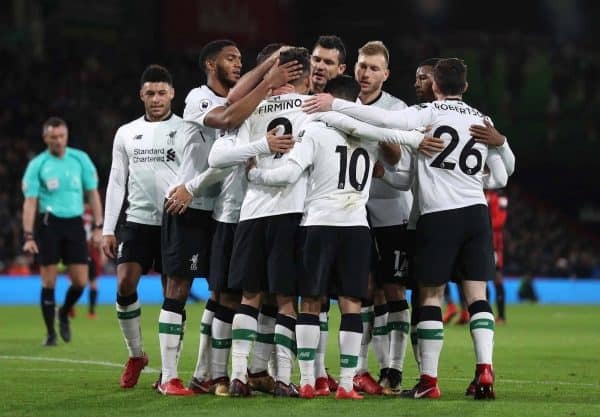 Just three victories from Liverpool’s last five league matches would guarantee Champions League qualification for next season, and they should get the job done against Bournemouth. A nice comfortable win would be perfect following such a stressful run of fixtures. Joe Gomez, Joel Matip, Emre Can and Adam Lallana are all missing through injury, with no return in sight for any as things stand. Klopp will be considering altering his personnel, though, after his players got through such a phenomenal workload against City. The return to fitness of Alberto Moreno could provide Andrew Robertson a rest, though injury to Nathaniel Clyne almost guarantees another start for Trent Alexander-Arnold. Similarly the absence of Ragnar Klavan should see Virgil van Dijk and Dejan Lovren both start, but Jordan Henderson is likely to come back into the fold after suspension. With no other fit midfielders to choose from, two of Gini Wijnaldum, James Milner and Alex Oxlade-Chamberlain will start alongside him. 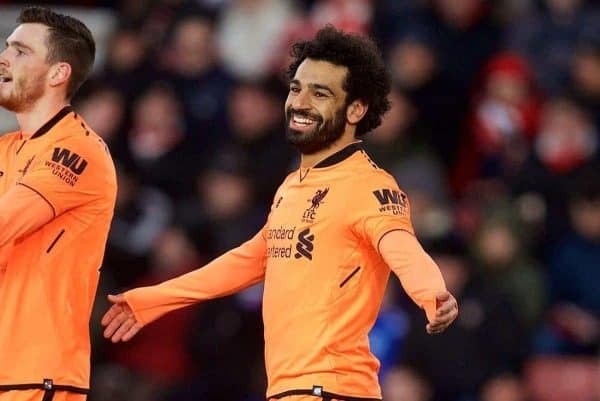 How many of Mohamed Salah, Sadio Mane and Roberto Firmino feature remains to be seen, but Danny Ings and Dominic Solanke have a good chance of earning some minutes. Mane has started all of the Reds’ last 19 matches in all competitions this year, so an evening off could be on the cards for the Senegalese. 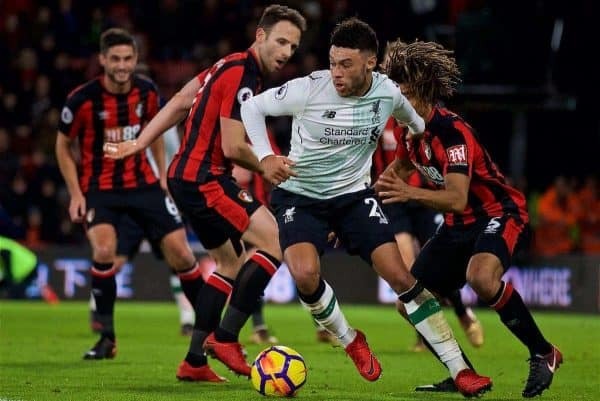 Bournemouth are without Adam Smith, Tyrone Mings and Junior Stanislas, while former Liverpool youngster Jordon Ibe is a slight doubt due to illness. 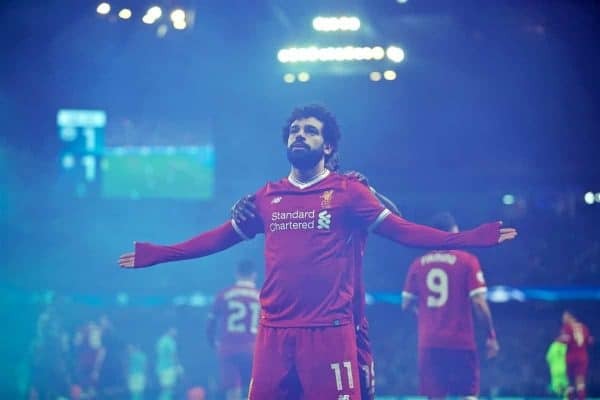 If Salah scores on Saturday, he will become the first Liverpool player since Ian Rush (47 goals in 1983/84) to register 40 goals in a season. Roger Hunt is the only other individual to have achieved that feat in Reds history, with the legendary striker netting 42 times in 1961/62. “Our whole life is qualifying for the Champions League. The match is live on BT Sport 1 from 5pm (BST), with kickoff at 5.30pm. 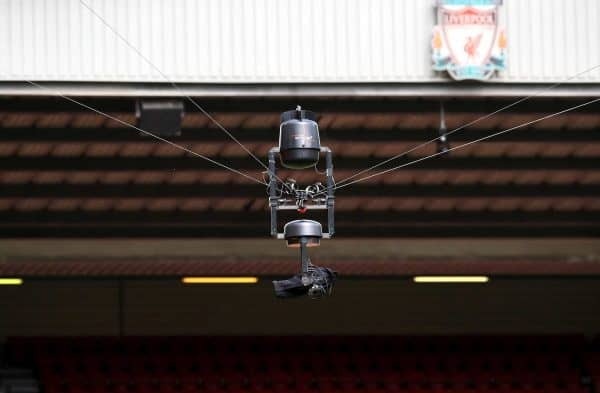 Our matchday live blog begins at 4.45pm, with Henry Jackson in the chair this weekend.